[Extract] As far as film sets go, Wes Anderson movies are high up there in our favourite picks. 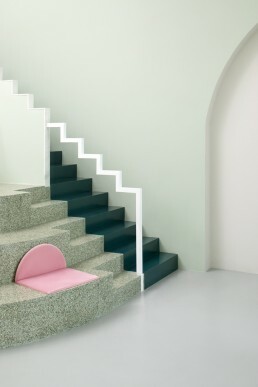 So high up that people have dedicated their lives documenting Anderson-inspired places, and interiors have started to mimic the same pastel-hued effect. Enter, the The Budapest Cafe.